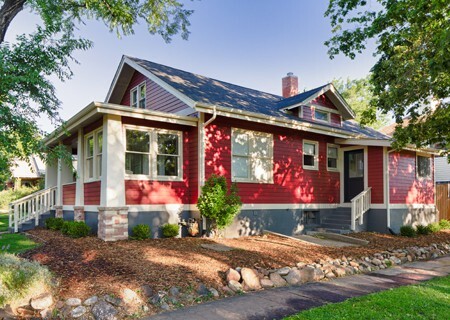 An exterior remodel gave new life to this Boulder bungalow. 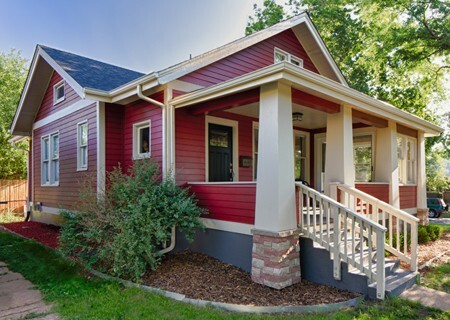 With a completely closed-in front porch and a dated foundation facing, this home lacked curb appeal. 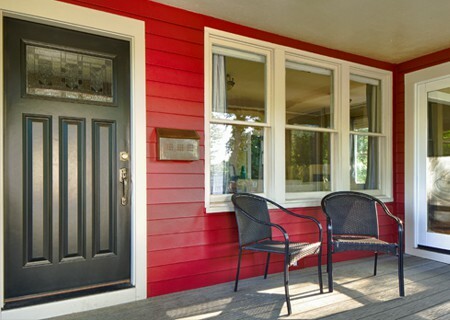 New siding and paint and an updated foundation gives this home maximum curb appeal. 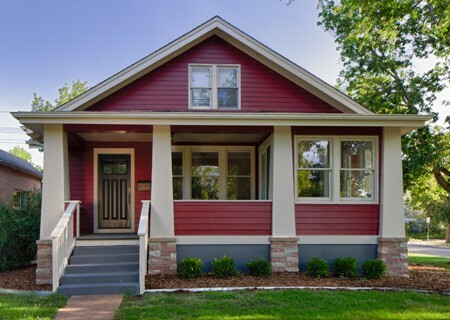 Adding Craftsman-style columns restored it to a look typical of what its original design might have been. 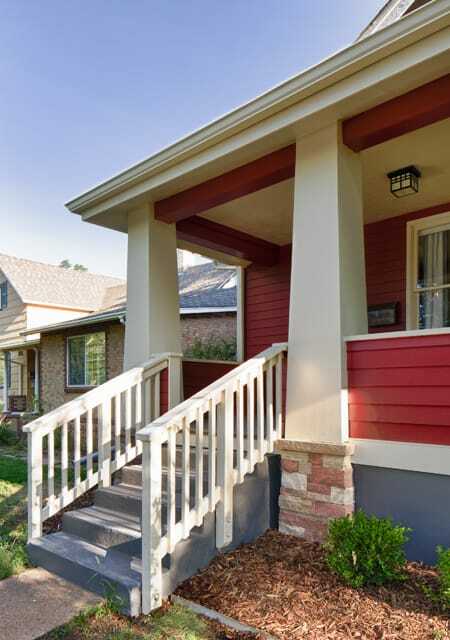 Opening up most of the front porch offers the homeowner a place to sit outside and enjoy the prime Boulder location.